The Sprint version of the Nexus 5 is going to get a new firmware and the carrier said that this update will enable Sprint Spark on Bands 26 and 41 and various other Android updates. The Android built version is KTU48F. 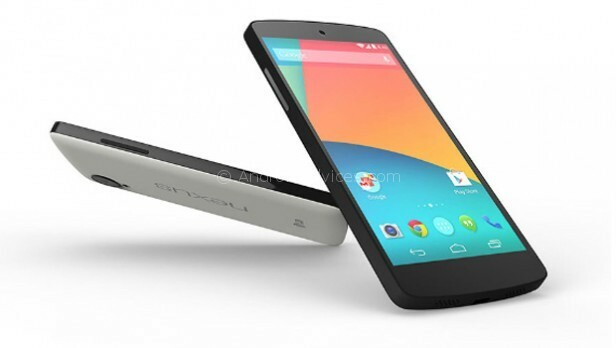 This update might be the Google’s rumored 4.4.3 KitKat update that we have been waiting for and it can be rolled out to all the Nexus 5 devices which are not on Sprint carrier also. Earlier it was mentioned that a KitKat update will be popping out to fix the camera bugs and other issues, so this might be the update that you are looking for. Google has been testing this Android 4.4.3 internally and obviously Nexus 5 will the first device that will be updated since it is Google’s Own device. More like that other devices like the Moto X and Moto G might be in the line that will be updated and the entire Google Play edition Smart phone will also receive this update soon. Since Sprint is rolling out this update all the Nexus 5 device on Sprint carrier will be getting this update for now and other devices that were mentioned might be getting the update soon. The update will be an OTA (over the air) update and if can wait to be updated just follow the steps given below. Head to the Setting from your Sprint Nexus 5 then tap the About Phone icon then head to the System updates (Settings > About Phone > System Updates) where you can see if the availability of the update. The roll out of this update on other Smart phones and tablets are not mention but we can expect this to come to other Nexus devices and Google play devices. Were you waiting for this update? Will you update your Sprint Nexus 5 today? Which device do you own? Do comment in the comment section below.